PIKE CO. -- Pavement repairs are coming to Pike and Gibson Counties. INDOT announcing work on State Road 57 between Oakland City and Petersburg will begin on or around April 30th. Lanes will be restricted on State Road 57 in both directions from State road 64 to around a half mile south of State Road 56. 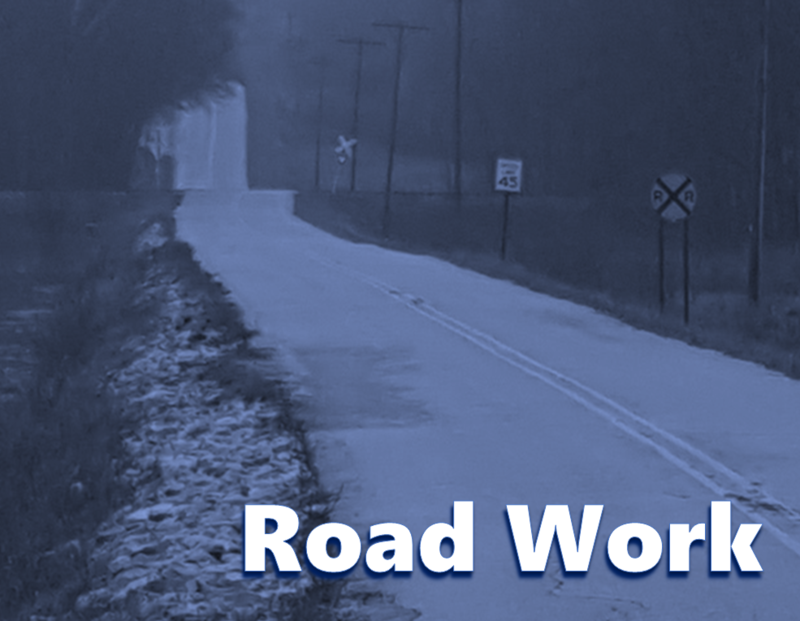 INDOT crews will be patching, milling and surfacing a 12 mile stretch of the state road.